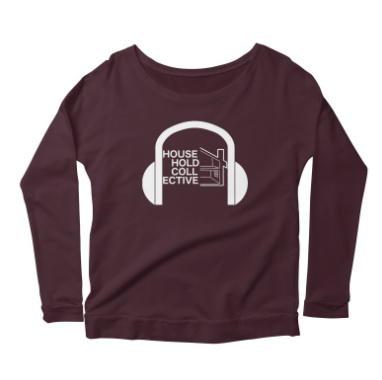 Rep Household Collective at shows and around town! 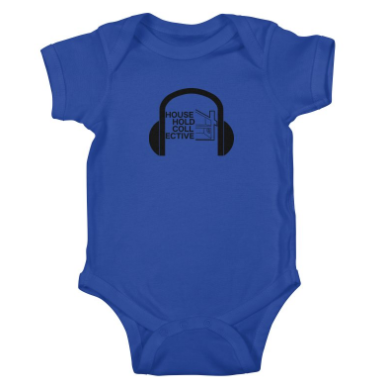 Men's, Women's, Kid's and even accessory gear is available on our Threadless shop in a variety of different styles, colors, and sizes. Hats coming soon!